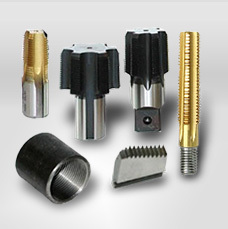 Additional Products include Thread Rolling and Thread Cutting Die Heads, Threading Taps and Tangential Thread Cutting Chasers. 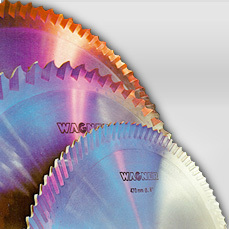 Wagner Carbide Saw has been in business since 1981 selling and servicing carbide tipped circular saw blades, HSS segmental saw blade, and solid HSS saw blades. 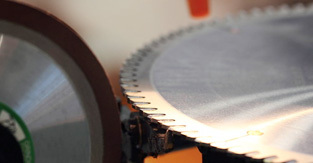 We have a full service shop that can repair and recondition any saw blade from 10” up to 84” in diameter. 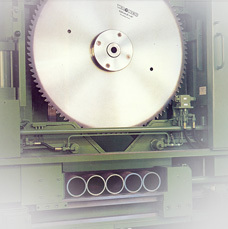 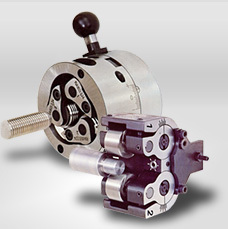 In addition to circular saw blades we also sell and support thread rolling die heads, thread cutting die heads, threading taps and tangential thread cutting chasers.